I absolutely love this DIY wreath by Lora B.! What a great idea for repurposing a vintage trunk from The Boondocks Blog. Just luv it! I'm all about IKEA hacks! And this paper roll IKEA hack by Fresh Vintage by Lisa S is such a cool idea! 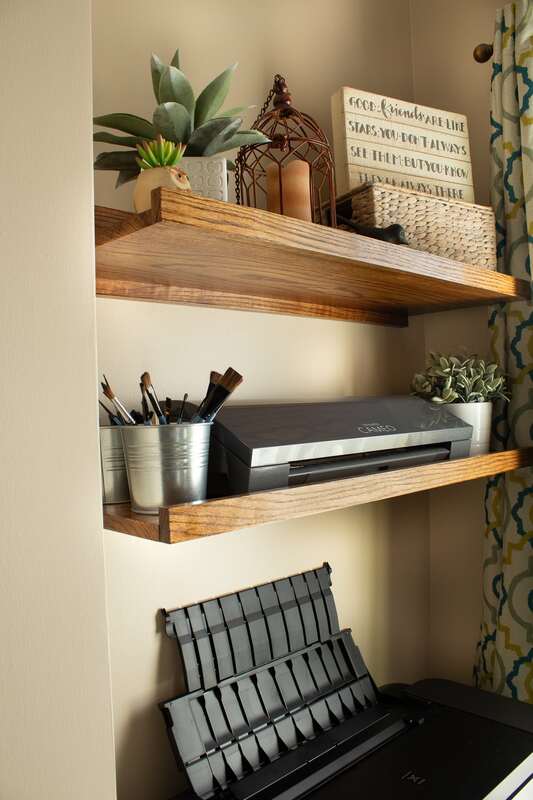 I love these DIY shelves from Handmade Weekly - she also includes free plans! 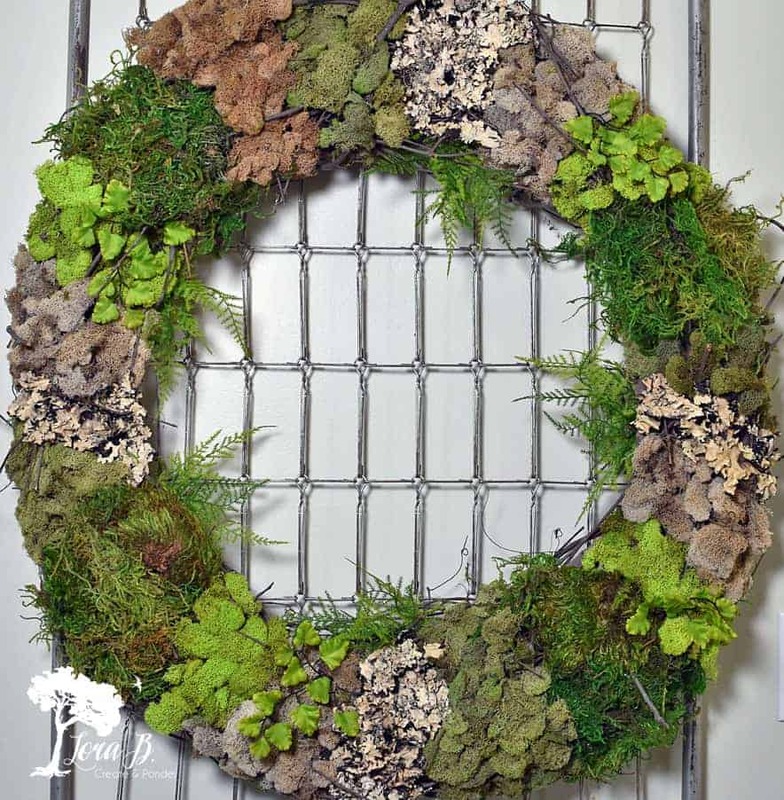 Thanks for choosing my Mixed Moss Grapevine wreath as a feature this week, Rebecca! Love your other features too!Thanks for hosting, too! Enjoy springtime! You're so welcome!! Loved this DIY so much!! So pretty and FRESH!! Thank you for coming to Link up!